Marvel’s Netflix shows were alive just long enough to create a dedicated fan base. When Iron Fist, Luke Cage, and Daredevil were canceled, the fans went into an online frenzy. 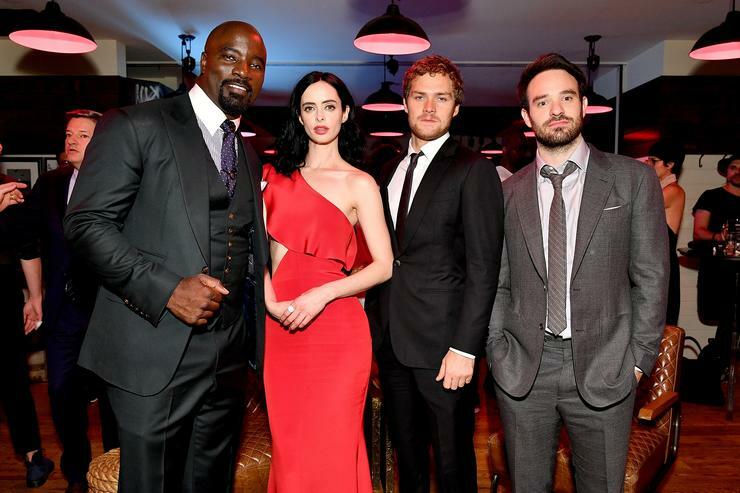 There were hopes that The Defenders would head over to Disney’s new streaming service, Disney +, but contractual obligations between Netflix and the House of the Mouse state that no Marvel/Netflix characters can be used for two years after the cancellation. If that wasn’t the final nail in the coffin for hopeful fans, this will be. According to ScreenRant, Marvel TV announced that it will host a live auction, “featuring original costumes, props and set decoration from Marvel’s Daredevil, Marvel’s Luke Cage and Marvel’s Iron Fist“ in partnership with Prop Store. Over 750 items will be available to bid on during the two-day event in August at Prop Store’s facility in Los Angeles. Bids can also be placed remotely at www.propstore.com/marvel (bidding won’t begin until July). Mike Pasciullo, the Senior VP of Marvel Marketing and Communications stated that, “The props and costumes created for these series are the living embodiment of the comics come to life. We’re happy to work with Prop Store to give fans this unique opportunity to own authentic iconic mementos that were used to create these beloved Marvel shows.” Matt Murdock’s red glasses, Danny Rand’s yellow mask, and Misty Knight’s bionic arm are a few of the items reported to be included in the auction.